Free Spirit Festival - celebration of Tibetan art and culture, especially reflecting contemporary life. 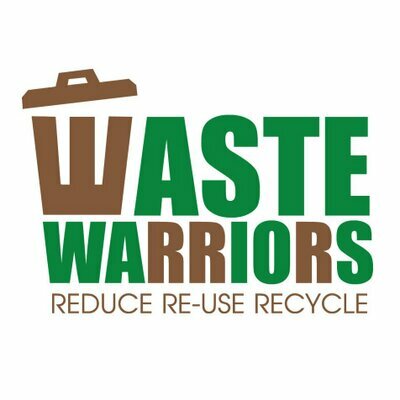 The fourteenth award in 2017 was given to Waste Warriors for working towards the vision of a clean India. They organise door-to-door collection of recyclable and non-recyclable waste, weekly clean-ups of tourist trails, education programs with local schools, and approach local and state-level authorities to discuss and advocate for implementation of sustainable waste management practices. The Free Spirit Festival took a break from the year 2005. Since the festival gave birth to a few major events such as the Miss Tibet pageant, Tibetan Music Awards and the Free Spirit Film Festival, the logistics became the obvious problem to hold and incorporate all the events in the festival itself. All the major events are now separated and are organised independently. Miss Tibet pageant will be held every year and the events such as Tibetan Music Awards, the Tibetan Film Festival, and others that are being planned, will be held every other year or when announced. The Free Spirit Festival will come back in the near future. The Festival has been paid for mostly by the Producer and the Director, Lobsang Wangyal, himself over the years. He has been fortunate to be able to do this through his career in photojournalism, although funding for this year's festival still remains a problem with the producer. Any assistance that you may be able to offer in this regard would be appreciated. Please contact Lobsang Wangyal.